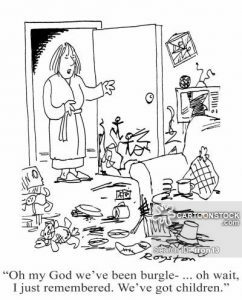 Welcome to the Baby and Kids Market Melbourne where you can Buy, Sell and Recycle quality pre-loved baby and kids items. Come along to the market for families where you can source excellent quality pre loved baby and kids items by popular brands with huge savings. The market is filled with stallholders selling their family’s kindly used baby and kids goods that they no longer need. Located in the heart of the fastest growing region of Victoria with many young families established here, we create a market in a great indoor location with 25+ stalls and lots of buyers. It’s a great way to reuse and recycle kids goods! Set up your nursery for a fraction of the cost of buying retail! 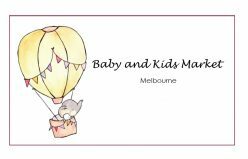 Everything you need for boys and girls is at Baby and Kids Market Melbourne including baby and kids clothing, shoes, toys, books, prams, bikes, cots, highchairs, rockers and other nursery items. You’ll find your favourite brands such as Country Road, Seed, Esprit, Cotton on Kids, Bugaboo, Safe ‘n’ Sound and Boori. Interested in hosting a stall at our Market? Fabulous! To find out more about hosting a stall and all the details, visit the Selling at the Markets section and book a stall online. Interested in buying at our Market? Can’t wait to see you there! Find all the details on this event on Buying at the Markets.